Home Entertainment The live-action “Detective Pikachu” Movie Trailer Is Finally Out! 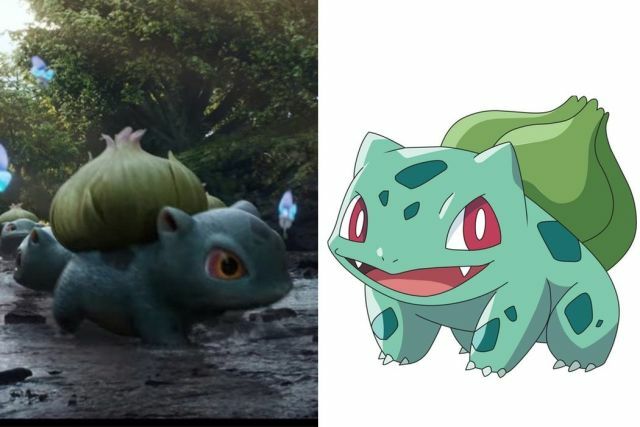 The live-action “Detective Pikachu” Movie Trailer Is Finally Out! The trailer stirs up a lot of mixed emotions. Many ‘90s kids were over the moon and ready to flock together to see the film. Some, however, were gravely disappointed and shocked at the adaptation of a childhood favorite. 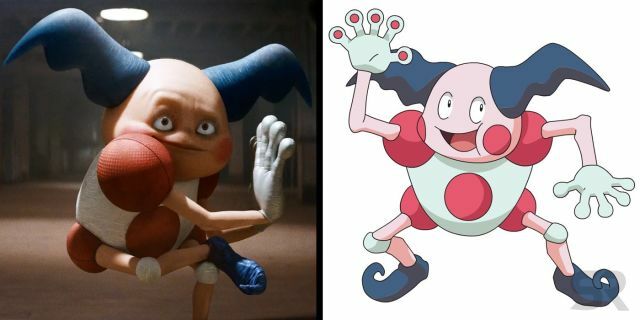 The film follows the story of Tim Goodman, an aspiring Pokémon master (much like all of us during our childhood, maybe even still), who comes across Pikachu hiding in his apartment. He discovers that he is able to understand him, an ability which every other person does not possess. They team up on a mission to find Tim’s missing father. Pikachu is voiced by Deadpool, I mean Ryan Reynolds. 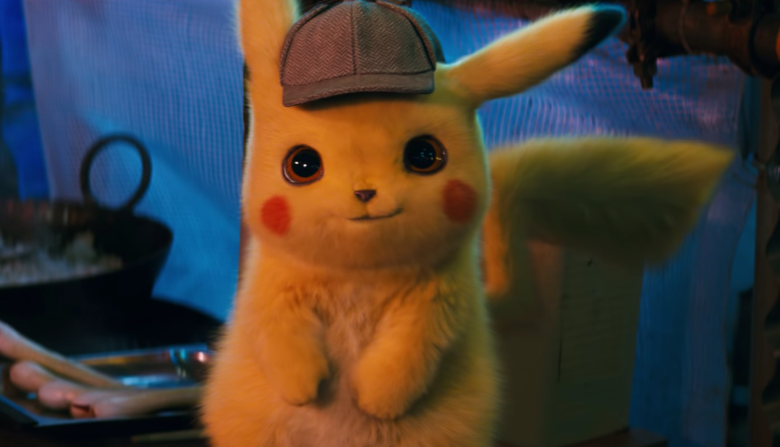 There are a lot of mixed reviews pertaining to this; whilst some are ecstatic about the popular celeb voicing the character, many feel that it doesn’t reflect Pikachu’s cuteness that has been maintained throughout the series. 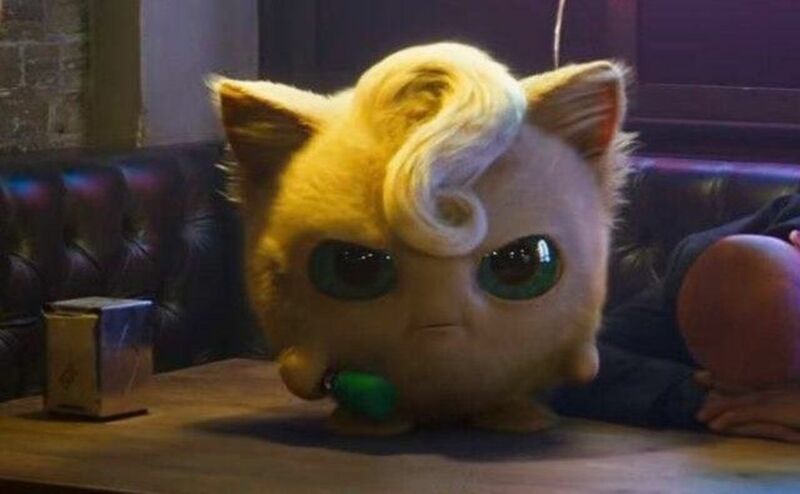 So it’s safe to say that on May 11, 2019, we’ll be bolting to the cinema to finally decide whether we’re sold on the Detective Pikachu movie or whether it was a total flop and no Hollywood adaptation should ever be made of a childhood favorite. Next articleHere’s Your Chance To Give Back To The Community! 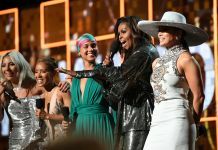 The Grammy Awards 2019: Controversial, Ground-breaking or Both? Nostalgia is one heck of a drug and we’re all addicted to NESCAFÉ Basement’s new season. 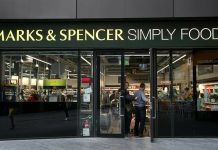 Marks & Spencer’s launched a vegan wrap and people can’t seem to digest that! Karachi festival 2017 “where women supported women”!